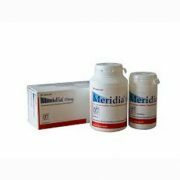 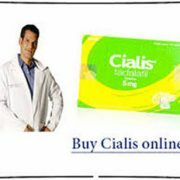 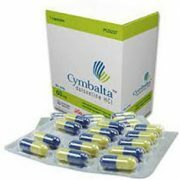 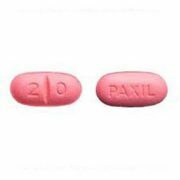 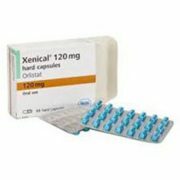 Diclofenac is a medicinal drug that is used in analgesic therapy and affects various links of the pathogenesis of pain syndrome. 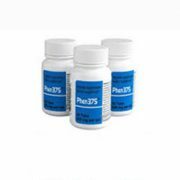 Inflammatory and degenerative diseases of the musculoskeletal system (rheumatoid arthritis, osteoarthritis, spondylitis, etc.). 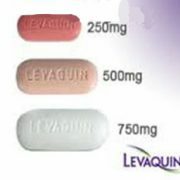 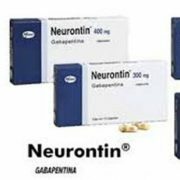 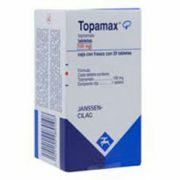 The main action mechanism of Diclofenac is the inhibition of the enzyme that plays a key role in the transmission of pain impulses through the nervous system to the brain. 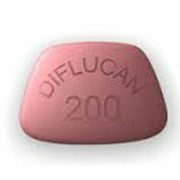 Therapeutic efficacy of Diclofenac manifests in a reduction in pain intensity and an increase in the capacity for motor activity. 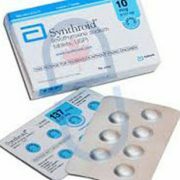 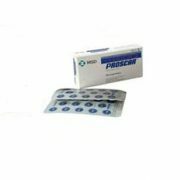 Depending on the form of the release, Diclofenac patch can be used for both local (gel, ointment,plaster, eye drops), and for the systemic (tablets, capsules, oral solution, injection solution) analgesic therapy. 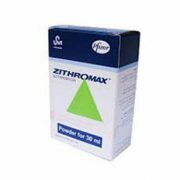 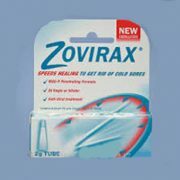 Topical application: 2-3 application a day on painful areas. 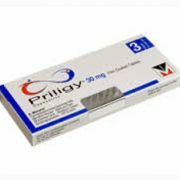 Depending on the severity and intensity of pain symptoms, the analgesic therapy with Diclofenac can last a few days to 2-3 weeks. 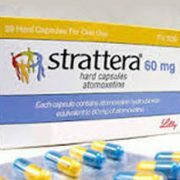 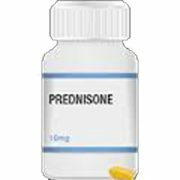 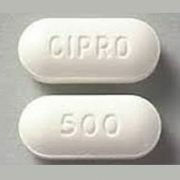 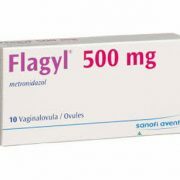 To avoid possible complications in the interaction of Diclofenac with other medicines, the attending physician must take into account the patient’s comorbid diseases and the drugs that he takes to treat them. 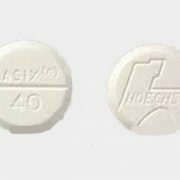 Diclofenac promotes an increase in the concentration of Digoxin, Lithium and Cyclosporine in blood plasma and increases the toxicity of Methotrexate, as well. 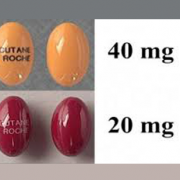 In a combined therapy with potassium-sparing diuretics, Diclofenac increases the risk of hyperkalemia, and with anticoagulants – the risk of bleeding. 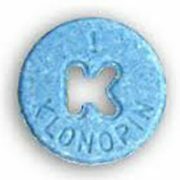 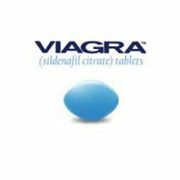 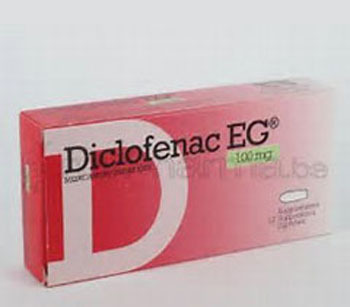 Diclofenac reduces the therapeutic effect of diuretics, hypotensive and hypnotic drugs. 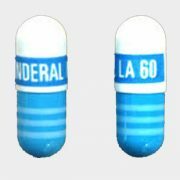 Simultaneous administration of hypoglycemic agents can lead to both hypo- and hyperkalemia. 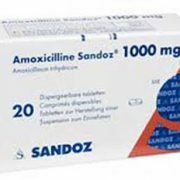 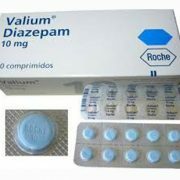 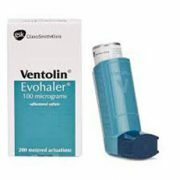 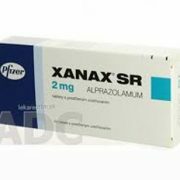 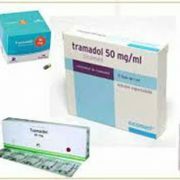 The effectiveness of Diclofenac in analgesic therapy combines with safety and good tolerability. 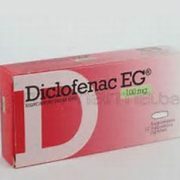 The risk of side effects of Diclofenac increases with the duration of the analgesic therapy. 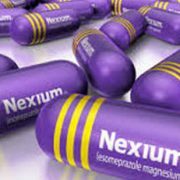 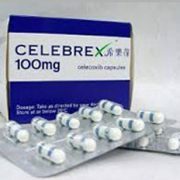 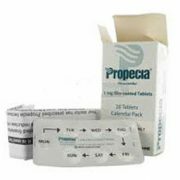 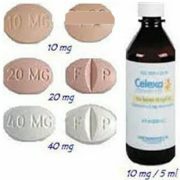 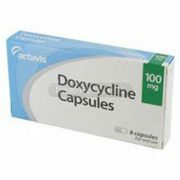 The most common side effects of Diclofenac are dyspepsia, nausea, or vomiting. 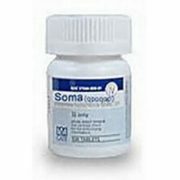 The analgesic therapy can very rarely lead to the gastric mucosadamage. 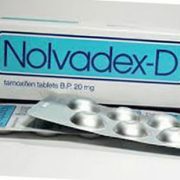 However, side effects of Diclofenac do not cause serious suffering to patients and do not require cessation of the analgesic therapy. 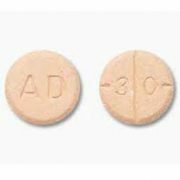 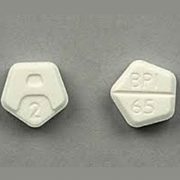 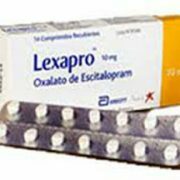 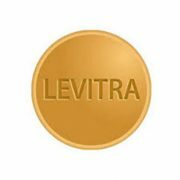 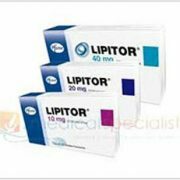 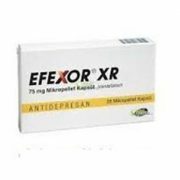 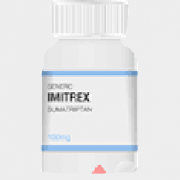 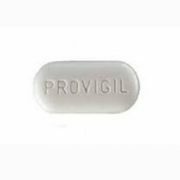 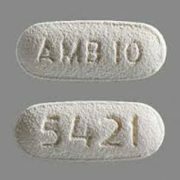 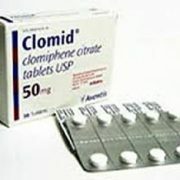 Diclofenac negatively affects the gastrointestinal tract, so patients, who go through a long-term analgesic therapy, are recommended to simultaneously use Misoprostol, which protects the gastric mucosa from damage.